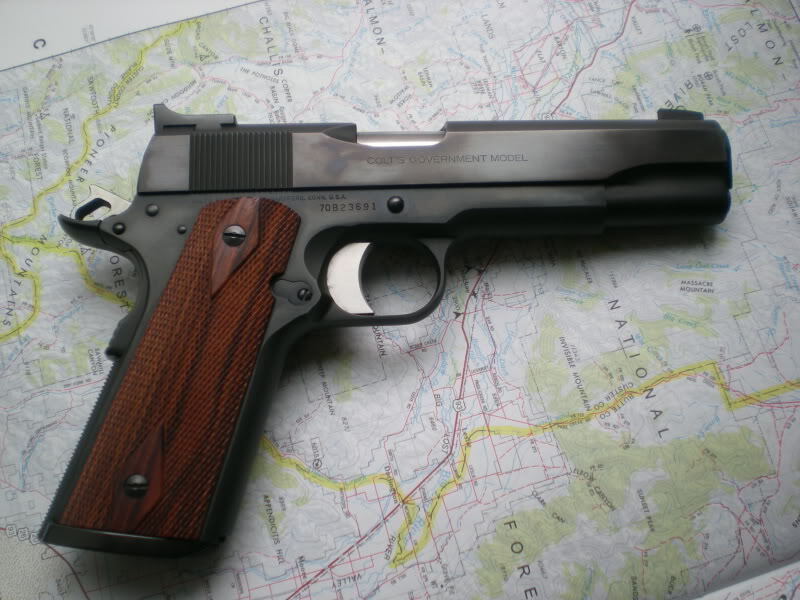 There is always something very nice about a classic firearm. That is one of them. I've lost my tolerance for diversity. 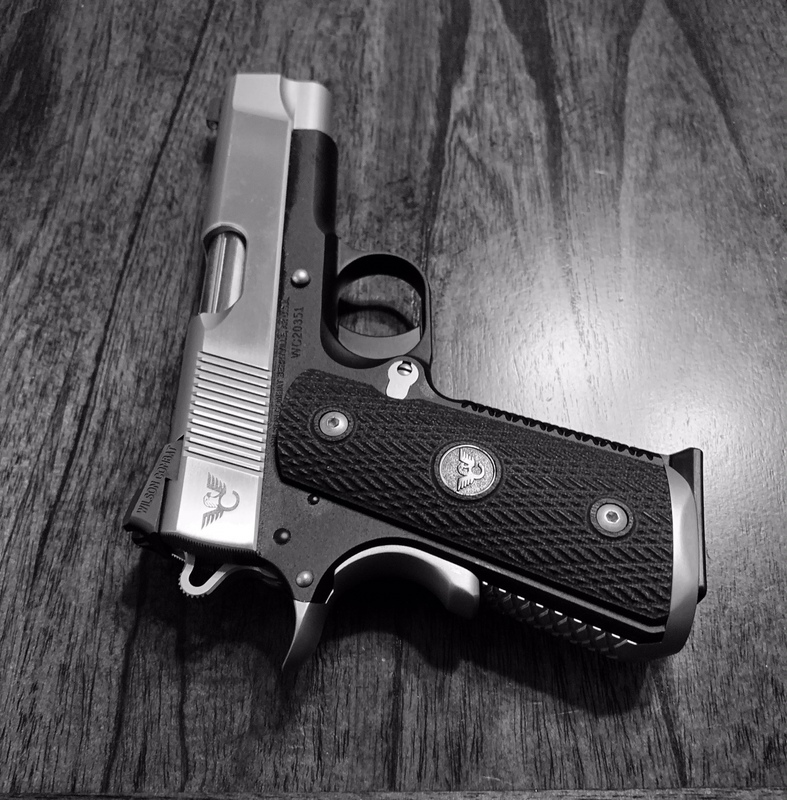 1911 holster goodness from P-F members. I need a fun time range trip so I have a reason to put these things to use! My well worn STI 45. Parts gun with SA slide, KART Match barrel, Briley bushing, recently added Warren sights. Bitchin’ gun! More pics and description please (round count, history, etc)! "When the phone rang, Parker was in the garage, killing a man."